Important! Make non-refundable travel plans after October 1, 2016. Interactive seminar/workshop including PPT, discussion, practicals, and video. Where it started, where it’s going, what that means for you. Shocking insight as to what your learner really hears when you are teaching. The Focus Funnel will become your #1 tool for engineering “perfect instructions” enabling you to talk less and teach more. You’ll wonder how you ever taught without it! The audible mark or “tag” is the star of the show and the ace up your sleeve! Say goodbye to wandering attention and hello to success for you and your student. 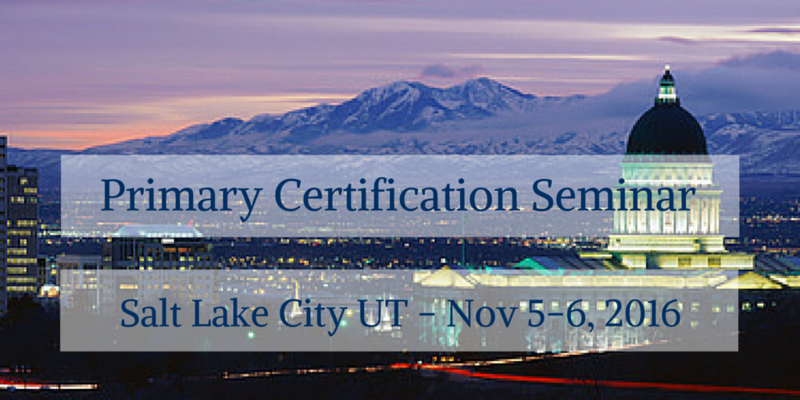 Certification: You will be eligible, but not required to earn Primary level TAGteach certification at this seminar.